Mayor Tammy de Weerd, a fourth-generation Idahoan, has served as the Mayor of Meridian since January of 2004. She has lived in Meridian and been an active volunteer in the community for more than two decades, serving the citizens of Meridian in an array of voluntary and elected capacities. She brings to the office extensive experience as an elected official, community advocate, civic volunteer, and businesswoman. Prior to being elected as Mayor on November 3, 2003, Mayor Tammy was a charter member and first president of the Meridian Parks and Recreation Commission, and served two years on the Planning and Zoning Commission. She was then elected to the Meridian City Council in 1999. She served four years on Meridian City Council, two as Council President. After taking office in January 2004, Mayor Tammy immediately went to work implementing priorities. “This is a time of new possibilities in the City of Meridian,” she said. Her list of goals include providing the best possible services to citizens; increasing citizen involvement and communication; preserving safety; expanding parks and recreational opportunities; advocating for transportation needs, and enhancing the City’s economic development efforts to provide jobs, diversity in housing, places to shop and top quality redevelopment of downtown Meridian. During her tenure, Mayor Tammy and her leadership team have established policies and initiatives to improve the quality of life for all Meridian residents. She has united the leaders of business, education, youth and the faith community and, as a result, Meridian has received many national accolades. The city has been recognized by Newsweek as one of America’s “100 Best Places for Young People,” three times by CNN/Money as one of the “100 Best Places to Live,” and by Family Circle Magazine as one of the “10 Best Cities for Families.” Meridian has also been named five times as one of the nation’s “100 Best Communities for Young People” by the America’s Promise Alliance and ING, and received other national accolades. 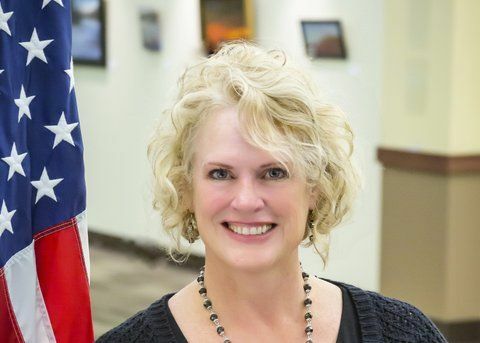 While in office Mayor Tammy has served on a number of statewide organizations, regional boards and commissions, including president of the Association of Idaho Cities and chair of the Community Planning Association of Southwest Idaho. She is a strong advocate for regional solutions on a number of issues that challenge our valley – primarily transportation, economic development, drug prevention, and air quality. Recognizing the city’s greatest asset – the talents of its people – she works along with the leaders of business, education, youth, seniors, and the faith community. Mayor Tammy has been repeatedly recognized for her leadership roles and making a difference in the community. Tammy has been Kiwanian of the Year for the Meridian Kiwanis Club and Woman of the Year by Meridian Chamber of Commerce. In 2002, Governor Dirk Kempthorne recognized Tammy as Idaho’s first Individual “Brightest Star” for her efforts to build a better community for families and children. She has also received a number of awards and recognition for her work in substance abuse prevention and for engaging youth in city government. 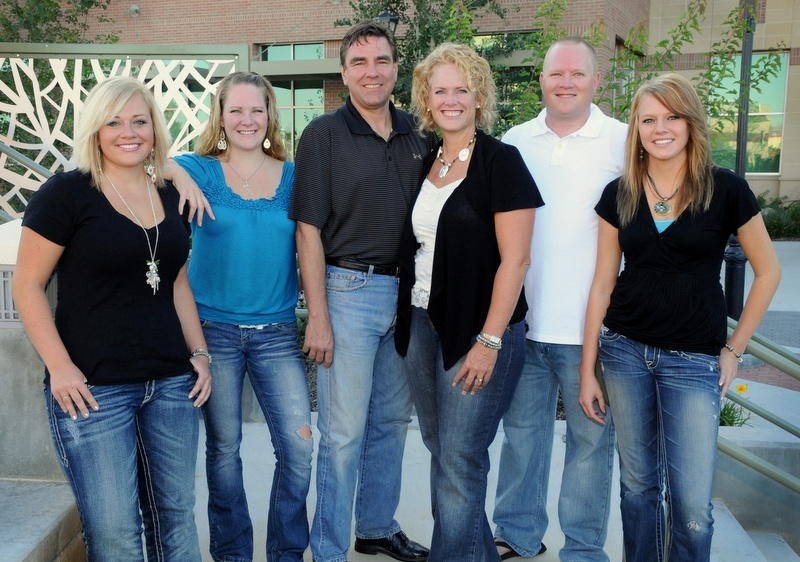 Tammy and her husband Jan have four children and several grandchildren. Meridian has also earned multiple City Achievement Awards from the Association of Idaho Cities and several awards from the Idaho Recreation and Park Association. The city has albo consistently earns annual designations as a “Tree CityUSA” by the Arbor Day Foundation and as an IdahoHeritage City. 2016 Elected Women of Excellence Award Recipient from the National Foundation for Women Legislators.